“Wow! 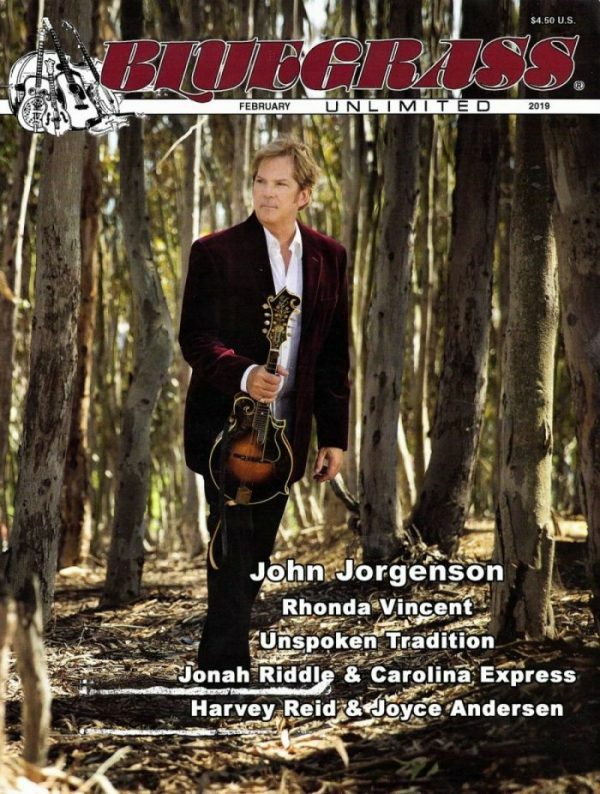 Here, at Team Jorgenson HQ, we are ecstatic to see John on the COVER of the “Bible of Bluegrass” Bluegrass Unlimited Magazine’s February 2019 issue. Thank you, Nancy, and thank you, to all the editors at BU as well. John Jorgenson continues to expand his dynamic range of musical offerings, exploring new elements of world music, bluegrass, rock and classical as he captivates and enlightens fellow musicians and listeners along the way. Check out the story on stands now and you can get your copy here.